Swedes in the States has been acquired by a Finnish government organization and will after today continue operations as Finns in the States. Earlier this morning, negotiations between Swedes in the States management and a Finnish government organization finally came to an end. At an undisclosed amount, all Swedes in the States media platforms, including the event management arm, has been sold and will now be under the lead of the Finnish government. The reason for the acquisition? They were sick and tired of Swedes living abroad. “Sweden and Swedes have always had a superiority complex” “They generally consider themselves better than the other Nordic countries, and the popularity of the Swedes in the States media platform clearly proves to what extent this problem has grown,” said Olavi Ypiinääneen, head of the organization Finns Abroad. “It was time we put a stop to the nonsense,” he said. 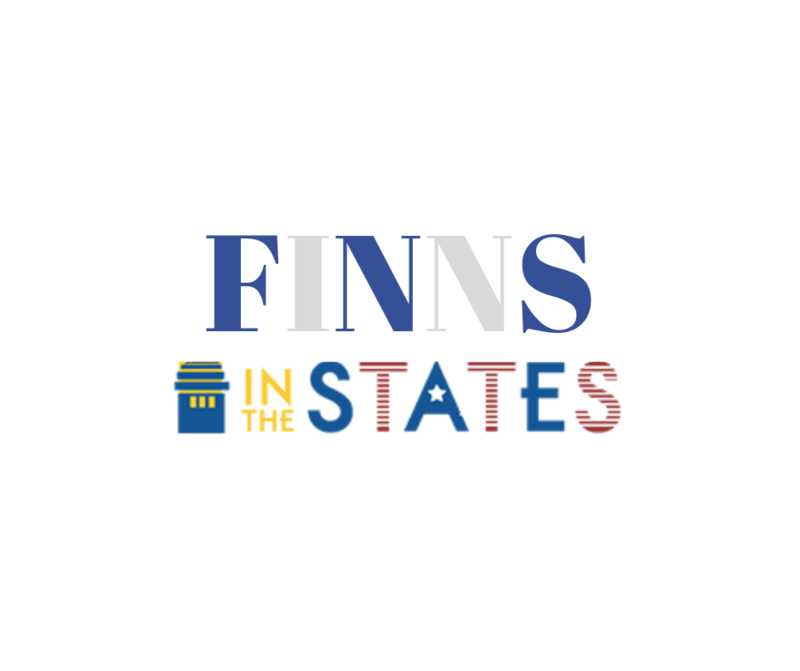 The redesign of Finns in the States platforms will begin this week. According to Finns in the States, the reorganization of the company is already underway with multiple Swedish employees being fired in favor of new Finnish employees.